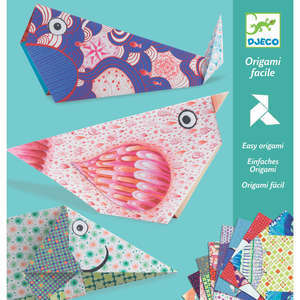 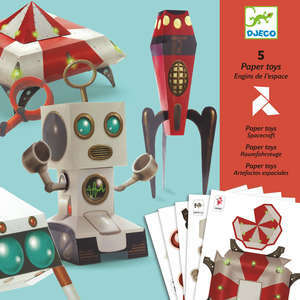 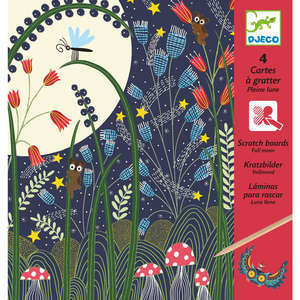 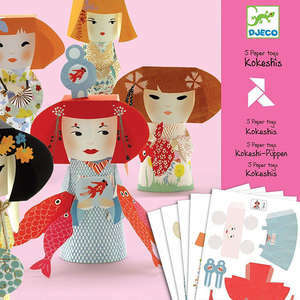 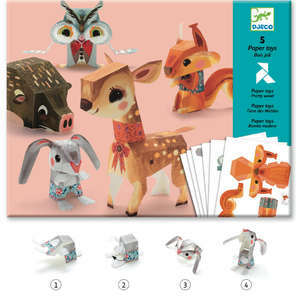 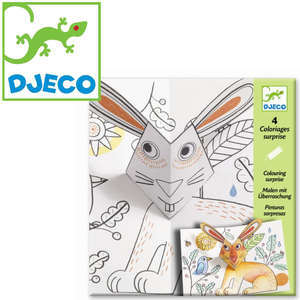 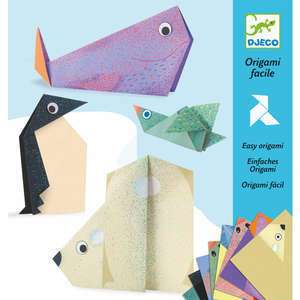 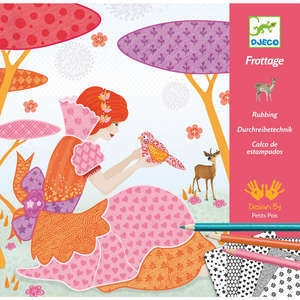 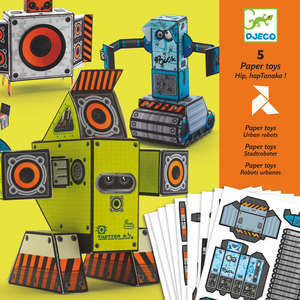 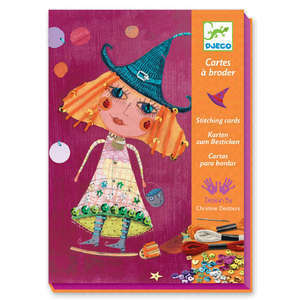 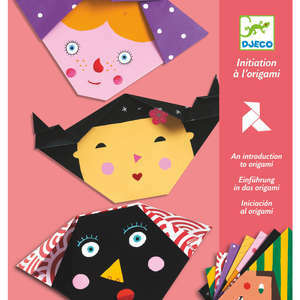 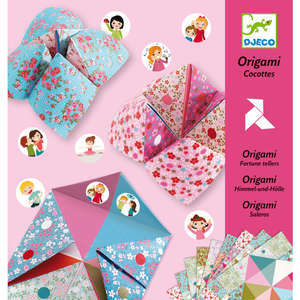 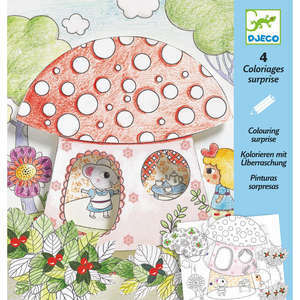 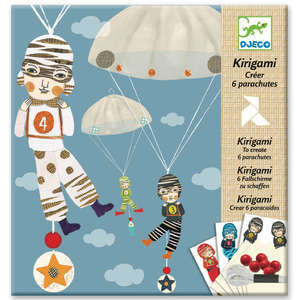 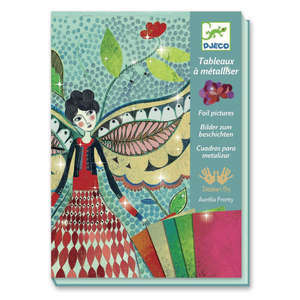 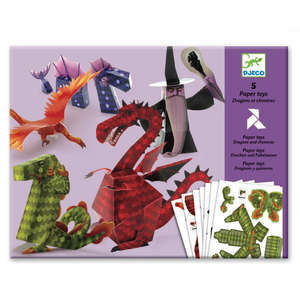 Animal themed lace up cards craft kit from Djeco. 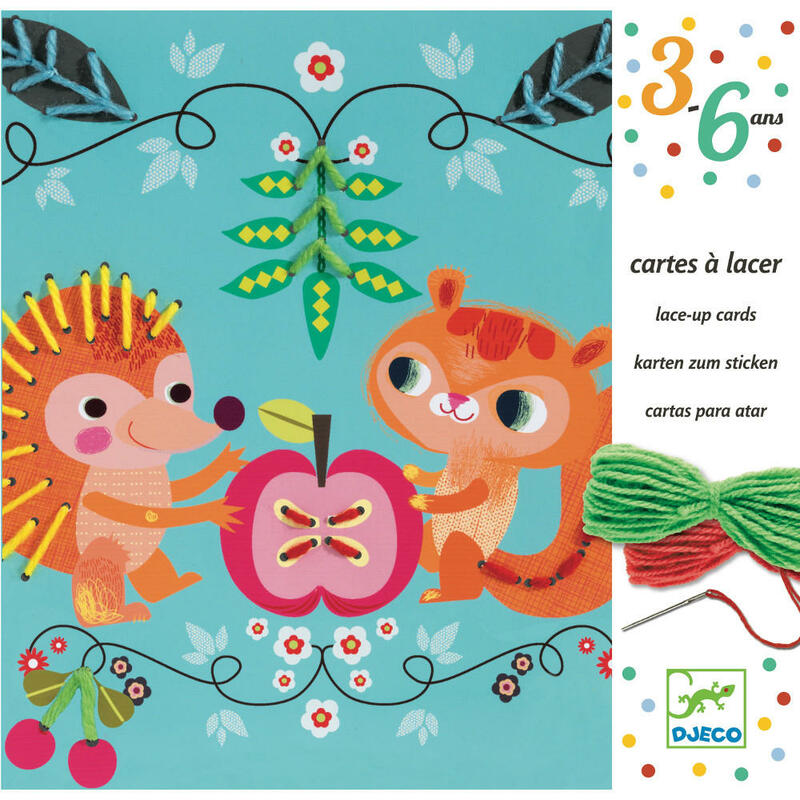 Sew through the pre punched holes on the lacing cards with the colourful wool to create sweet pictures of animal friends at play. 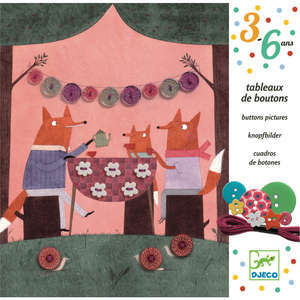 Add prickly spikes to the hedgehog and petals to the flowers. 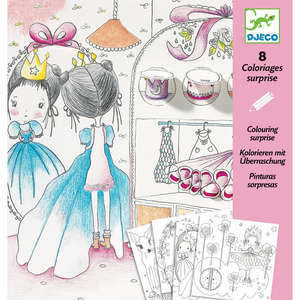 Set contains 4 perforated cards, 4 balls of wall, round tipped needle, needle threader and step by step colour booklet. 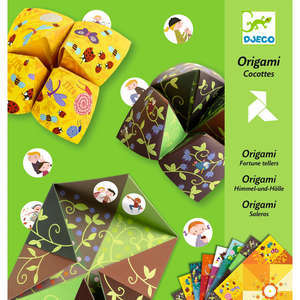 Box approx 23.5 x 23 x 4cm.